Gorgeous pic. of a beautiful duck Ken! 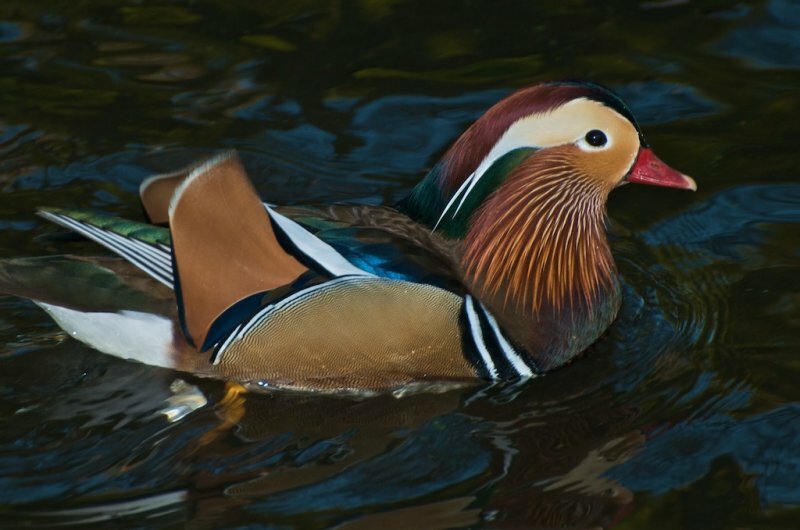 A great image of that beautifull duck! What a beautiful duck. Nice shot. A superb shot, such colours. That is a stunning duck.